Metal Construction – Thanks to the metal frame, the chair is extremely safe and strong. Adjustable tilt, height and back;Adjustable Armrests. 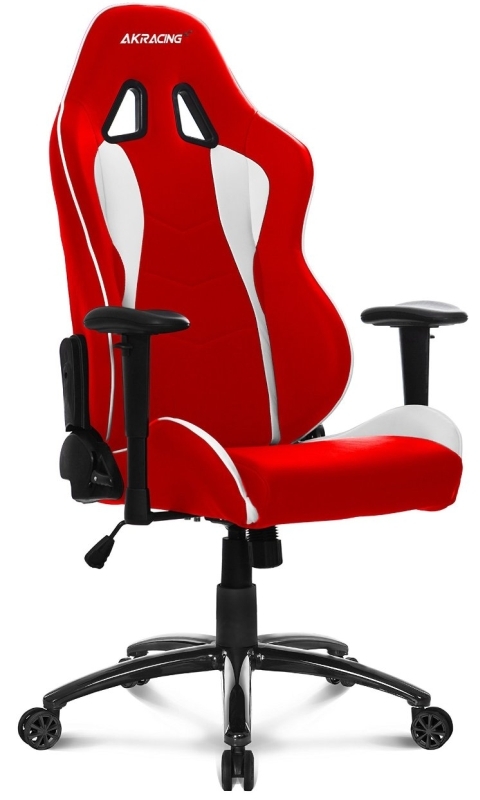 Adjustable Back Angle: 180-degree backrest adjustment allows you to adjust it to your needs.